PVC Windows add value to your home, improve security, help reduce noise and keep the warmth locked inside your home. 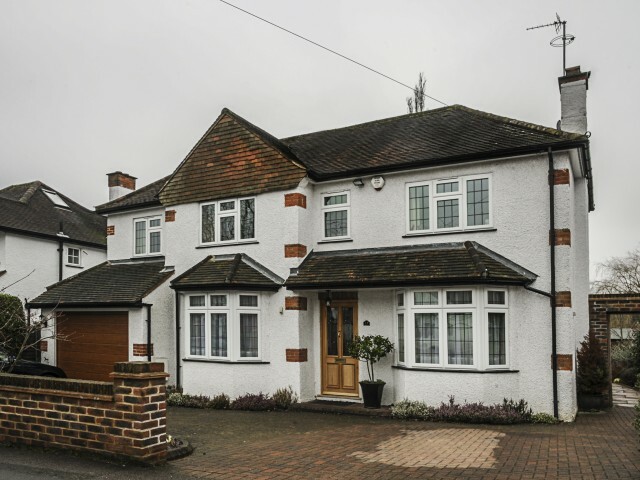 With sculptured and chamfered systems you can achieve either a traditional or contemporary design. We use our own dedicated team of professional installers to fit your PVC windows, covering the south east of England. The Window Energy Ratings scheme was introduced to rate windows on their levels of energy efficiency and is a government approved scheme. The scale ranks from G all the way to A+, and Window Wise are proud to supply A rated windows for all of our customers. This means that the A-rated windows at Window wise are the ultimate choice for keeping heat inside your property and therefore saving you money on your energy bills. 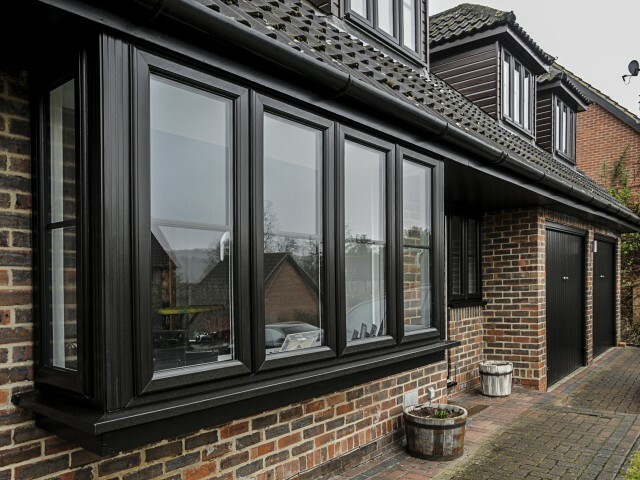 Our huge range of windows can be customised to your requirements, making us an obvious choice for expert window installations. 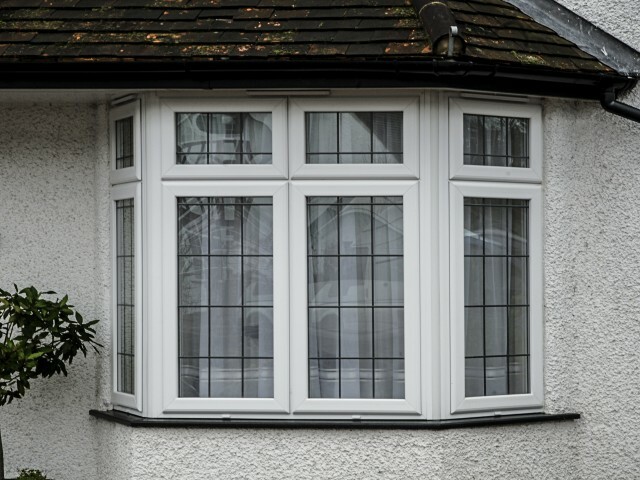 We offer PVC, aluminium, commercial, and vertical sash sliding windows all to fit your specific needs. Get inspiration for the latest style of pvc windows at Window Wise by viewing our pvc window installation gallery. 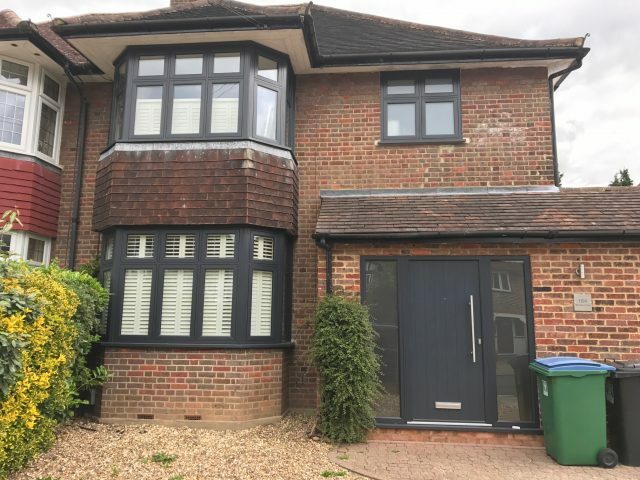 If you’d like more information on PVC windows, contact our friendly and dedicated team who will be glad to assist with any queries you may have. You can request a brochure below or book an appointment at our showroom by contacting us online. Alternatively, speak to a Window Wise consultant today on 01923 260636.